True to the motto "quality over quantity", we have concentrated solely on hunting areas in which we hunted ourselves. 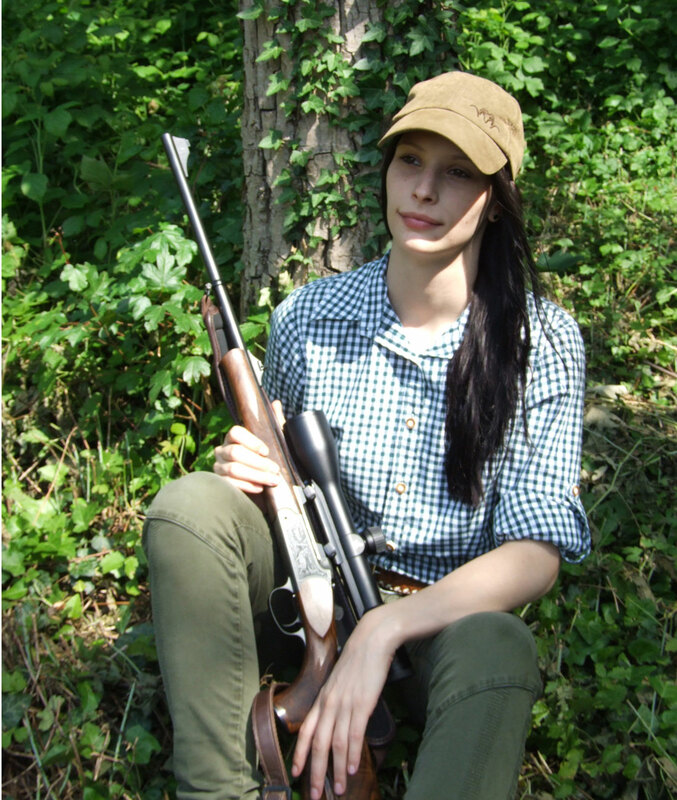 Outfitters and professional hunters are personally very well known to us and we know that their philosophy is a responsible and huntsman-worthy hunting in line with our own expectations with respect. What makes the special charm of hunting in other countries, or even on other continents? Experienced foreign hunters have long known. It is by no means solely a desire for capital possible trophy. When hunting in remote districts is about much more. Just the thought once to be able to re-experience largely untouched, pristine nature very intensive, is fascinating. Other game species to observe, to get their sense of individual behavior. To Stalk During the day, besides being able to learn a lot of interesting by the professional hunter. For a link to be between man and nature, and as well as from person to person. To experience the hunting in a way as it is in domestic coalfields today hardly possible. All this creates impressive moments that one has fond memories of his life. And do not forget: just the traveler Hunters are the Wild and the financial importance it deserves. Confirm Even otherwise rather hunt critical conservation organizations that hardly anything to protect the wild is more useful than the sustainable executed, controlled hunting. We know the areas of our partners and the people you meet there, from my own experience. We know that you will feel at home there. Make your dream come true, you too can experience unforgettable hunting days among friends. I wish you already Waidmannsheil! Professionally and with great commitment, they are everything you put an exciting and memorable permanent hunting permit to. On the following pages we want to inspire you and awaken in you the desire for hunting adventure, perhaps even in very distant lands. Since we can organize exclusive hunting trips, tailored individually to our clients, we ask for your understanding that this catalog is only a generally held view of interesting hunting destinations. Because we maintain a steady and very good contact with our outfitters in the respective countries, we can always include the most current realities in all planning with our offerings. 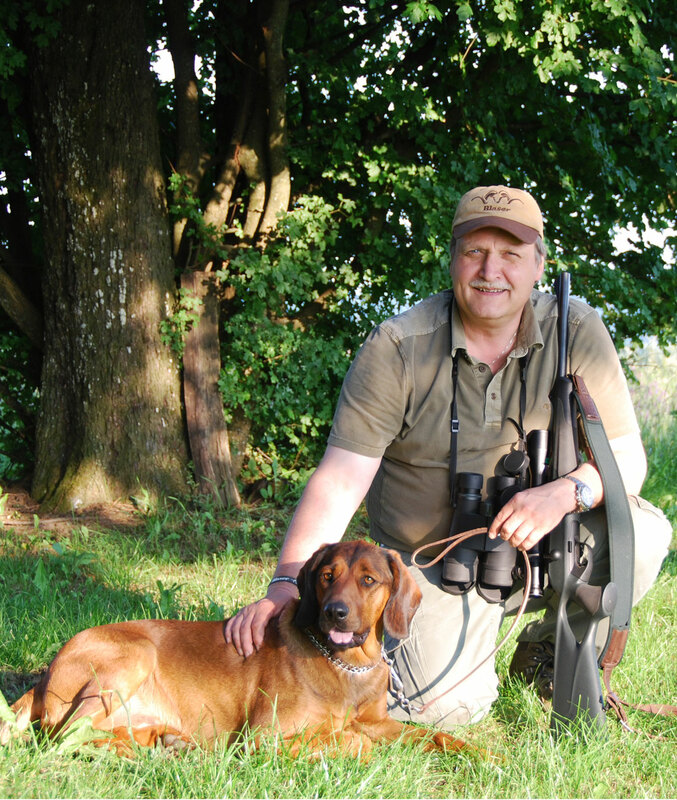 As managing director, Rainer Schwarz has been responsible for all Blaser Safaris hunting countries since 2005. Satisfied customers confirm the active hunter's formula for success: The optimum preparation of all travels in the Blaser Safaris office results in unforgettable adventures and unique experiences. Even when it comes to the most diverse questions of on bullets and calibres, Rainer Schwarz is the competent person to address to. Besides hunting on the African continent and in the vastness of the North American wilderness, his main area of expertise is the hunt on roe buck, red stag and wild boars. The passionate bloodhund expert also takes care of a small hoofed game territory in the southern Burgenland/Austria. Your contact person for all hunting countries! 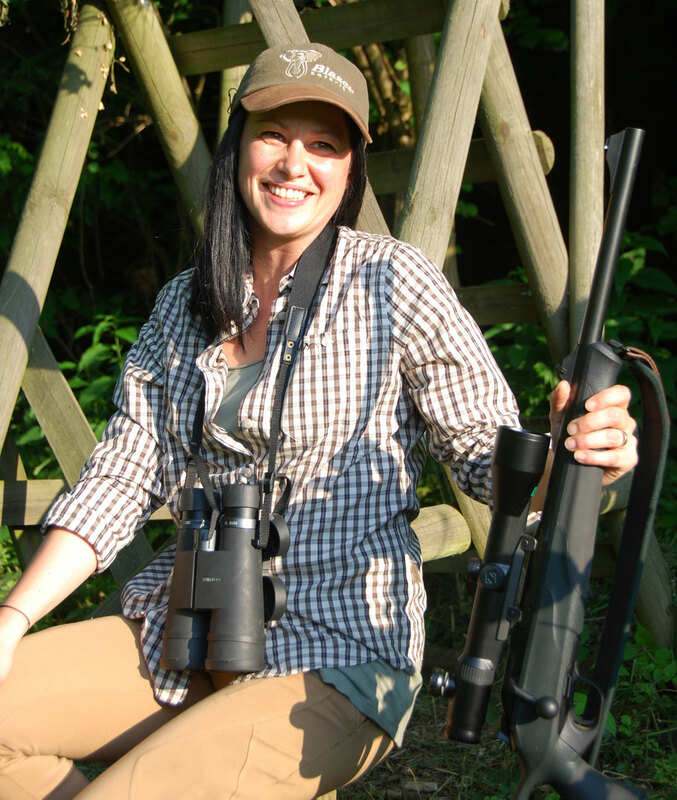 Have your hunting travel planned by a real expert! The passionate hunter and globetrotter has been working in the travel industry for 15 years. With experience and solid know-how, the right-hand woman of the managing director custom-tailors an indidivual all-inclusive travel package for every customer – from booking flights over to transfers abroad. 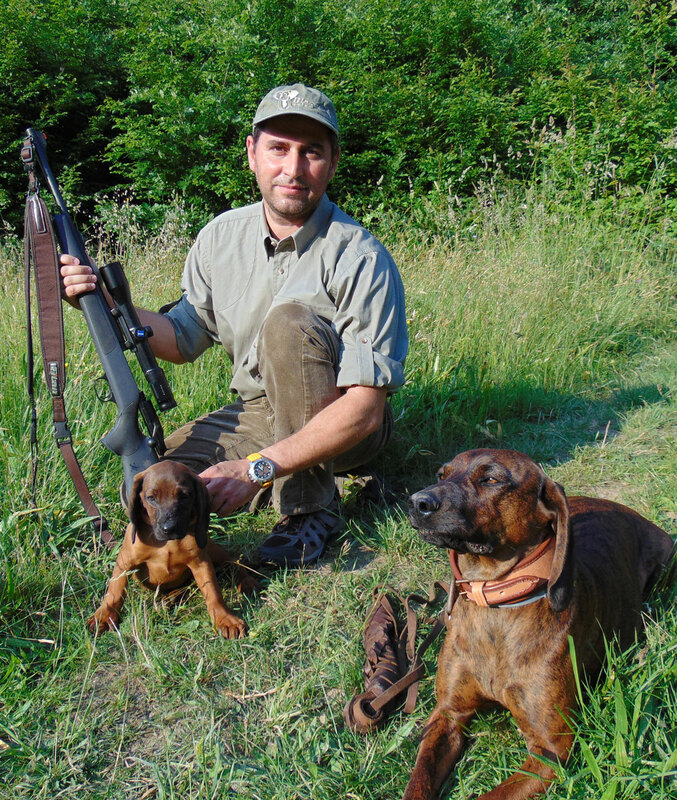 The professional hunter and passionate bloodhound expert who was trained in his home country not only convinces through his exact knowledge of the local conditions, game populations and accommodation. "Laci" as the likeable guy is called among hunting friends, has excellent contacts to all of Hungary's notable state and private forestries and is a member of several Hungarian hunting societies. Having been deeply rooted in hunting already since his early childhood, his greatest passion belongs to the stags of Hungary. Your contact person for Hungary, South Africa and Namibia! Our specialist for administrative tasks originally comes from a classic hunting family. The hunter perfectly complements our team with her broad expertise of more than 11 years in office management, amongst others in the travel industry. Mrs. Hirmann not only administrates our IT and accounting, she also provides our customers with advice and assistance at any time. Your contact person for organisation and administration! Since 2013 administrative tasks regarding Hungary are in safe hands with our young colleague Evelin. Being a Hungarian native comes as a great benefit in her position. However, Evelin has more qualifications to offer. 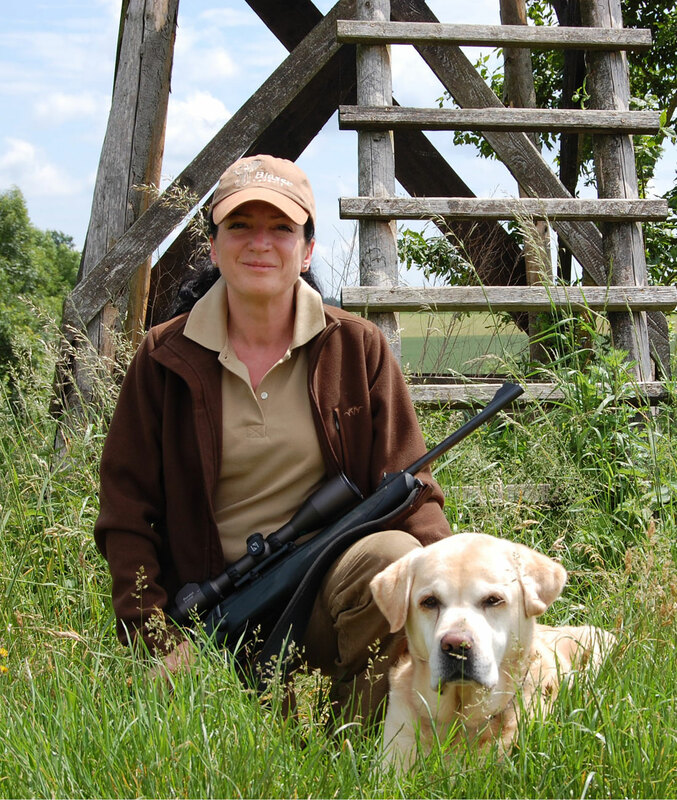 From early days she has been deeply familiar with hunting and later on completed a professional hunting school in West-Hungary. The passionate hunter and bloodhound expert adds momentum to our team.